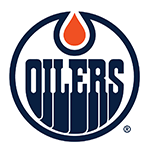 CONDORSTOWN, Calif. – The Bakersfield Condors, ECHL affiliate of the Edmonton Oilers, announced today that the team has agreed to terms with RW Jordan Knackstedt for the upcoming 2013-14 season. With his addition, the Condors training camp roster stands at 21 (14 F, 6 D, 1 G). 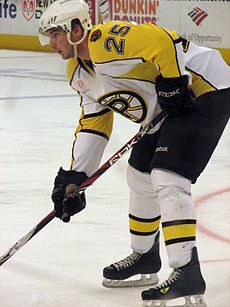 Drafted in the 7th round (#189) of the 2007 National Hockey League (NHL) Entry Draft by the Boston Bruins. 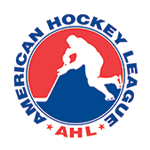 Played 209 American Hockey League (AHL) games with Providence and Rochester amassing 38g-54a-92pts. 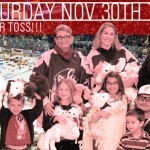 Finished 5th on the P-Bruins in scoring 2009-10 with 38 points (14g-24a) in 67 games. 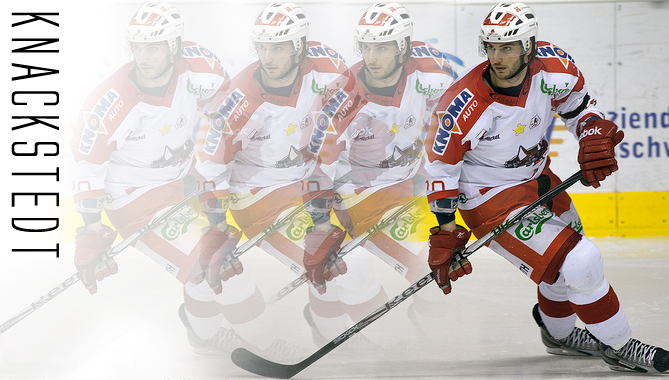 Spent the past two seasons in Europe, including winning a league title with HC Bolzano in 2011-12. Led the team in regular season scoring with 53 points (18g-35a) in 42 games and playoff goals with 10 in 12 games. Best ways to use your season tickets, #74: Give them to your child’s teacher for their help in the classroom.